Every year almost 5,000 people are killed in an accident with a light truck or large commercial truck. Unfortunately, many of these deaths could have been prevented. Truck drivers that act negligently may be held liable for any injuries that resulted from their irresponsibility. If the truck driver was found to be under the influence of alcohol at the time of the accident, he may also be subject to criminal charges as well. 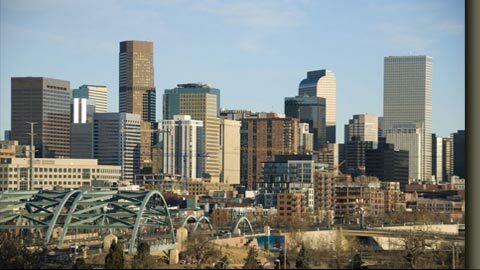 In the State of Colorado, it is illegal for drivers of any vehicle to drive with a blood alcohol content of 0.08. Truck drivers; however, are held to a higher and more strict standard. Commercial truck drivers are only allowed to have a blood alcohol content less than 0.04 or they can be arrested for driving under the influence of alcohol. The laws are purposefully strict to prevent dangerous and catastrophic trucking accidents from occurring. Truck drivers who disregard these laws continually put themselves and everyone around them at greater risk. Driving under the influence of alcohol has been proven to slow down a driver's reaction time---and truck drivers are no exception. Truck drivers who are responsible for driving an 80,000 pound fully loaded big rig have a obligation to the public to drive their vehicles safely. An impairment in their judgment or delay in their reaction time could mean the difference between a close call and a catastrophic trucking accident. According to the National Highway Traffic Safety Administration (NHTSA), only 2% of all large commercial truck drivers involved in a fatal trucking accident had a blood alcohol concentration of 0.08. 23% of all light truck drivers, however, had a blood alcohol concentration >0.08 at the time of their accident. Based on this research, even smaller trucks and vehicles can cause dangerous and catastrophic trucking accidents due to alcohol impairment. If you or someone you love was injured or killed in a trucking accident, it is important to contact a Colorado trucking accident attorney immediately. Your attorney will need to investigate your case and determine if alcohol played a role in your accident. If the truck driver was driving under the influence of alcohol, your lawsuit may become exceedingly more complex. Trucking companies have large legal firms at their disposal whose sole purpose is to protect their assets and their employees from legal liability. 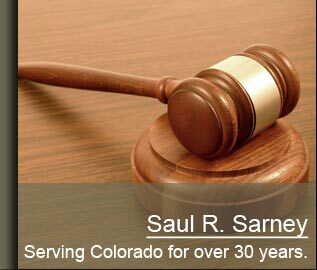 As a result, you will need an aggressive and experienced Colorado trucking accident attorney on your side.